Organic Futon Mattress | The Organic Mattress Store® Inc. This 8 inch thick futon is rated Medium Firm. You can use it as a guest , daytime , or a transition bed for a growing child who is too big for the traditional crib, and is not ready for a twin bed. This futon has a 10 yr warranty , and it is the only futon we sell. We like it alot. 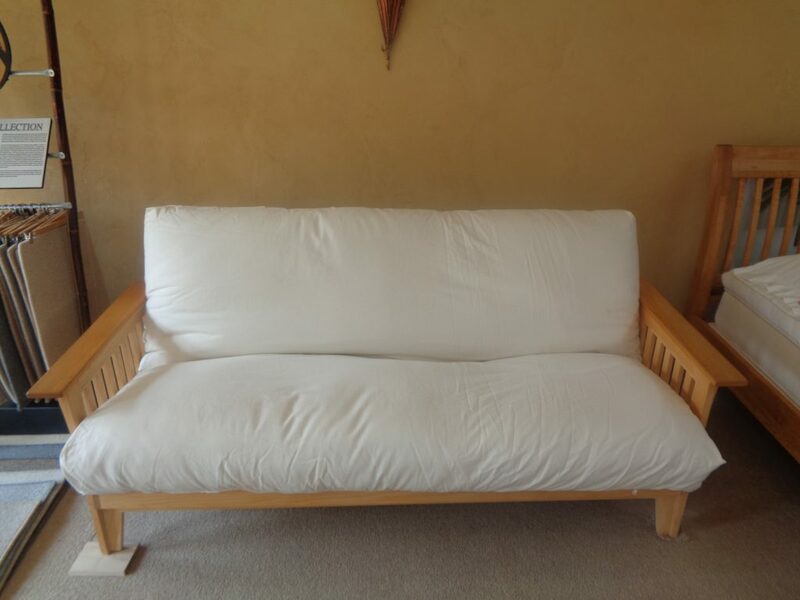 You can use our Oxford futon frame for this futon, or most other futon frames on the market. Our frame converts into a bed by night and a couch by day. UPS Shipping is included for the futon and freight shipping is included for the frame.The manufacturer puts 100% organic cotton batting at the core of there futons, and surrounds it with soft, pure wool. They then cover it with 100% organic cotton fabric. The Futon has a sturdy metal zipper closure for manufacturing purposes . There are no pesticides and no other treatments. 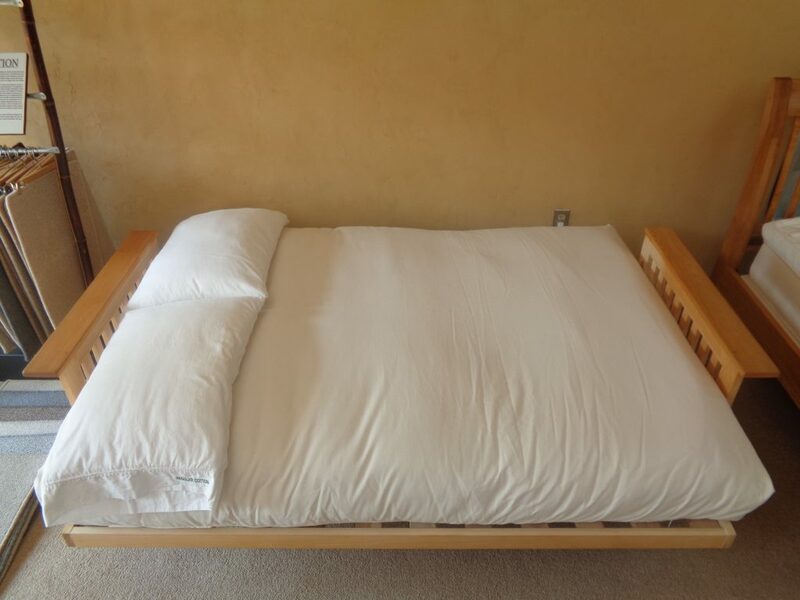 Care for your Futon by using a wool or cotton mattress protector. A special blend of Pure Wool surrounding the cotton center, which is a natural fire retardant. The protective lanolin coating in wool makes it naturally resistant to combustion. 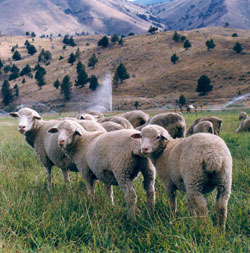 Wool bedding is able to pass the 1633 federal fire laws without the use of chemicals. The Oxford’s frames contemporary styling has tapered angles on the arms and front rail. This futon frame has a nice look. Made of solid ash, with maple slats, this frame has dual position seating and has a unique process of metal on metal connectors for ease of assembly and durability. Available in all sizes and finishes. The Oxford arm height is 25 ½”. The futon frame converts into a queen or full bed by night and a couch by day. Good for college students, guests, or an office to take a nap.Shipping is included for the futon and freight shipping is included for the frame. installation is extra. Made in The USA. 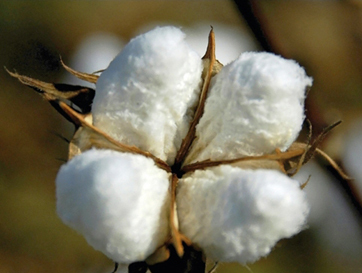 Care for your Futon by using a wool or cotton certified organic mattress protector. Spot clean with vinegar and water if soiled. For heavier cleaning have professionally cleaned.Turn and rotate the futon every 8 weeks. Give us a call; we are here to assist you.